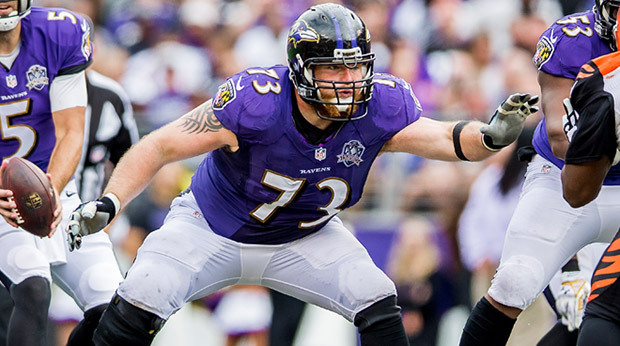 Marshal Yanda has arguably been the Ravens’ best overall player for the last few seasons. And on Wednesday he received much-deserving recognition as the Ravens’ Most Valuable Player for the 2015 season. The award is voted on by the local media, and this is the first year the veteran offensive lineman has received it. Yanda, 31, has clearly established himself as one of the best offensive linemen in the NFL. His five Pro Bowl selections put him in an exclusive group along with other franchise greats like Ray Lewis, Jonathan Ogden, Ed Reed, Terrell Suggs and Haloti Ngata. His selection as team MVP comes in a year where his durability is particularly impressive. Yanda has missed just two games the last seven years, and he hardly missed a snap in a season where the Ravens finished with 20 players on injured reserve. 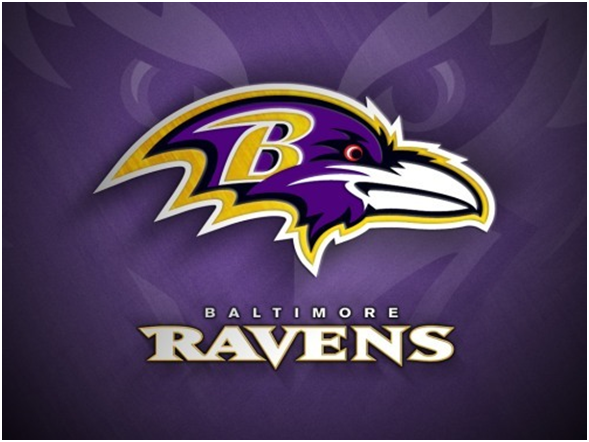 The other finalists for the award included wide receiver Kamar Aiken, defensive tackle Brandon Williams, outside linebacker Elvis Dumervil and punter Sam Koch. In addition to the vote for Yanda as MVP, cornerback Jimmy Smith was selected as the team’s Media Good Guy. This award is given to a player who makes himself readily available to media members and also provides quality material or information. Smith has been one of the go-to veteran players for quotes throughout the season, and his wit often makes for entertaining podium sessions or group interviews.